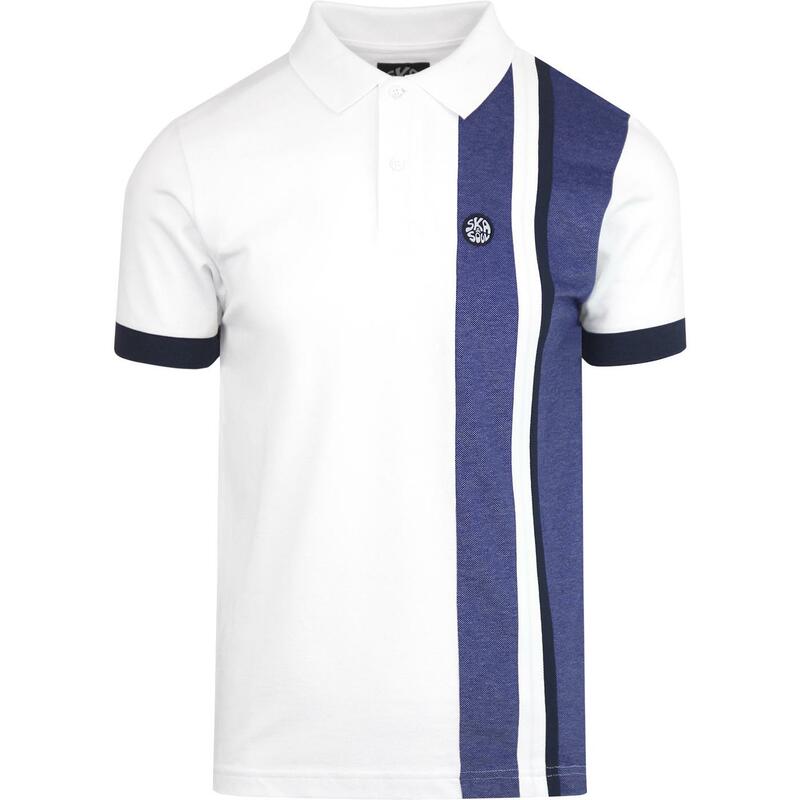 Ska & Soul men's mod racing stripe pique panel polo shirt in white. Cool retro cut and sew panel construction with Oxford pique panels in blue and layered on 60s mod racing stripes in navy and white adding a truly visually impressive finish. 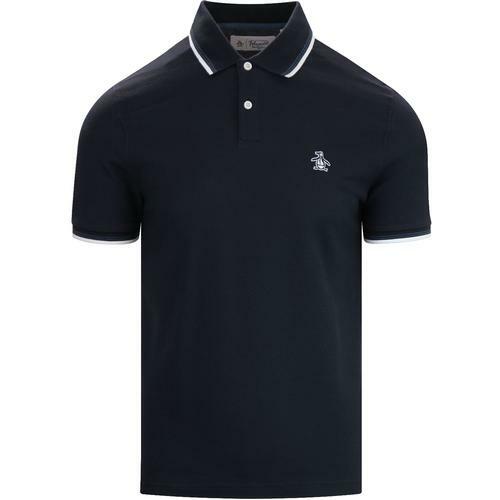 Two button packet, classic mod polo collar and the stylish retro Ska & Soul signature emblem to the left side of the chest. 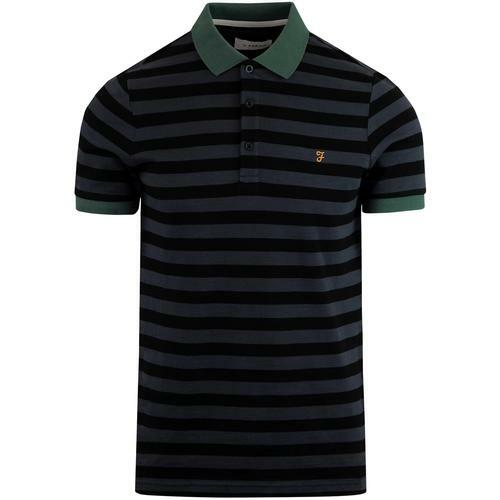 This Ska & Soul men's retro stripe panel pique polo shirt is a true mod clothing masterpiece. Ska & Soul men's mod racing stripe oxford panel pique polo top in white. Blue Oxford panels with navy and white cut and sew racing stripe details. Ska & Soul signature applique to chest. Fold down mod polo collar. 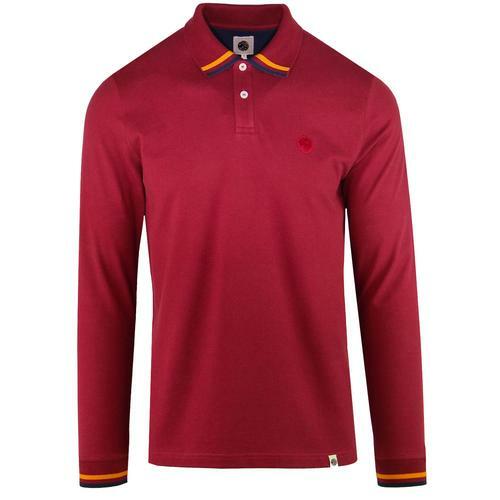 SKU: SS/2269 Ska & Soul Racing Stripe Pique Polo Top.